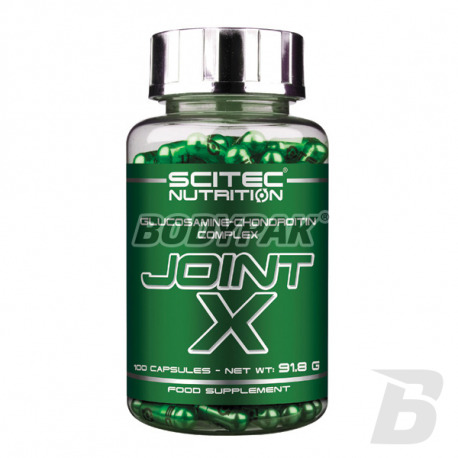 Joint HealthScitec Joint-X - 100 kaps. 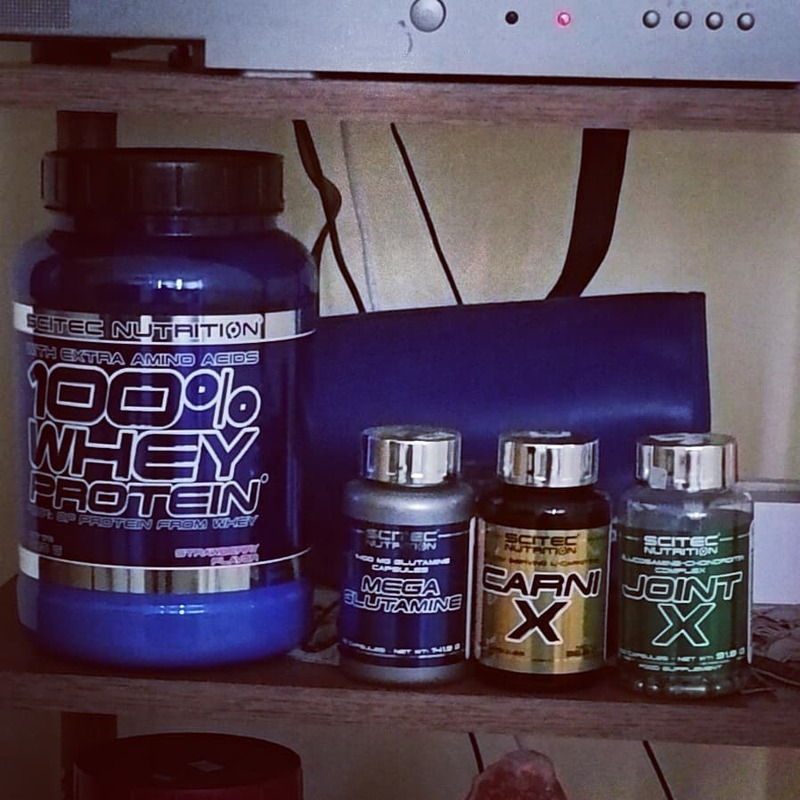 Scitec Joint-X - 100 kaps. Complete formula and supporting ligaments and tissues throughout the body Composed of collagen proteins. 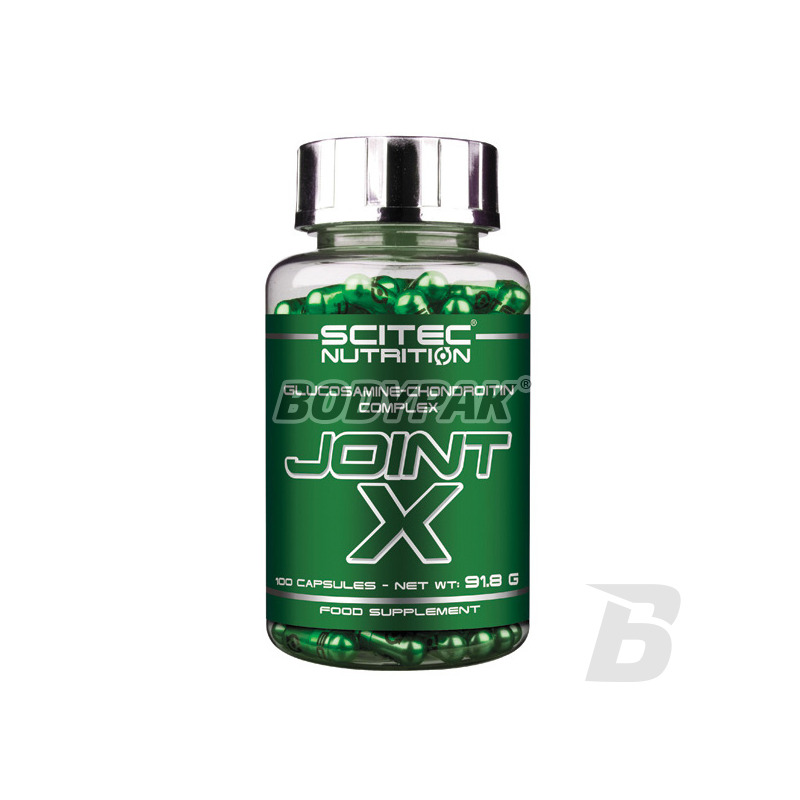 Scitec Joint X is a product supporting and ligaments and tissues throughout the body composed of collagen proteins. 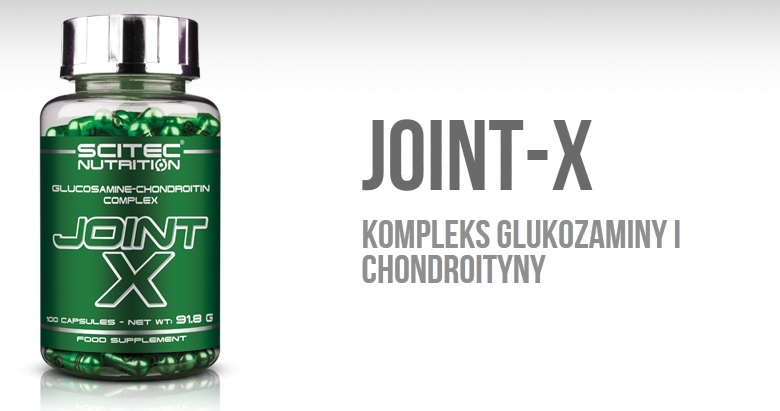 Scitec Joint-X complex formula with 4 components, designed mainly to maintain healthy joints. Has a well-known and popular glucosamine sulfate, chondroitin sulfate, gelatin and methyl, also known as MSM (organic sulfur compounds). Use 1 capsule four times a day, preferably with meals. Glukozamina, chondronityna i MSM - chyba najlepsze połączenie na stawy jakie może być! Comprehensive preparation for joints, each serving contributes to better regeneration of joints, cartilage and tendons. It also supports faster return to full form before injury or injury! Convenient form of capsules!